FRESMAK will exhibit at TECMA , the unique exhibition in Mexico specialized in high technology on Machine Tools, that will be held from 3 to 6 March 2015 , at the fairgrounds in Santa Fe, Mexico DF. 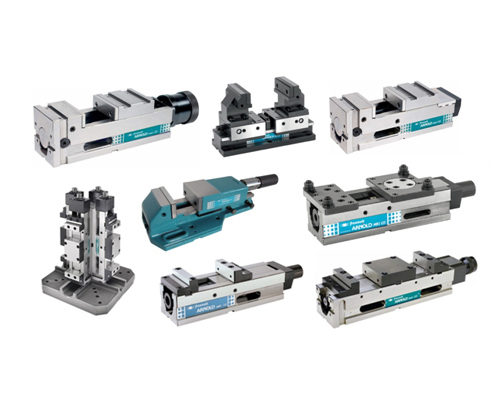 FRESMAK will exhibit its high-pressure and high precision vices as well as its solutions within the world of clamping. FRESMAK will also take this opportunity to give two technical conferences under the title: ”The factor clamping within the machining processes . High pressure clamping = PRODUCTIVITY“. Dates of conferences: Wednesday, March 4th , from 14.00 to 15.00 and Friday, March 6th, 13.00 to 14.00.